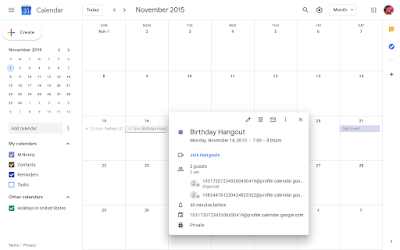 Google Calendar, like many Google products, was integrated with Google+. 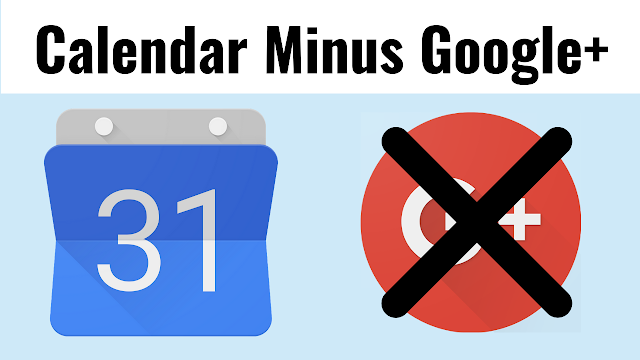 Before consumer Google+ shuts down on April 2, 2019, the Google+ features in Google Calendar will be removed. Read on for more detailed information. If you accepted an invitation to a Google+ Event - an event on the Google+ social network or a Hangout on Air - that event would automatically be added to your Google Calendar. 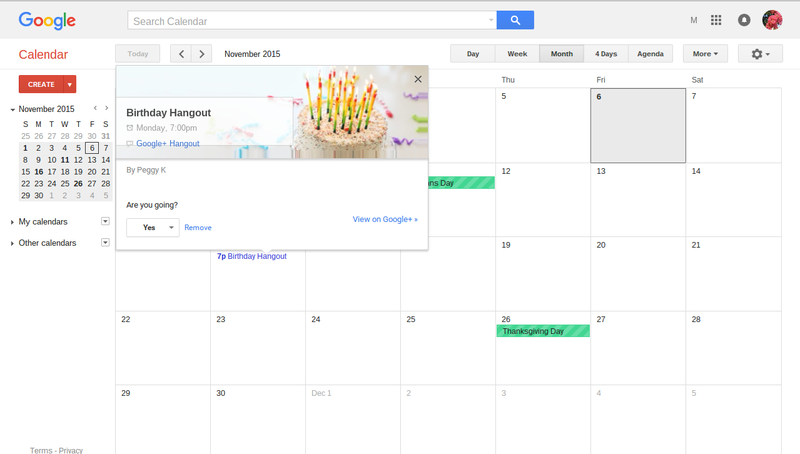 Those Google Calendar events had a special format that linked back directly to the Google+ Event. All events created in Google+ will be removed from Google Calendar ... as early as March 11, 2019. Events created from Google Calendar will not be impacted. The Google+ Event shown in the screenshot above is actually still on my Google Calendar as of today (March 20th), but the format isn't so pretty. It looks like a regular Calendar event, rather than linking back to the Google+ Event. It sounds like even that entry should be removed completely by April 2nd. Calendar Events can be deleted manually by clicking the event, and then clicking the trash can icon at the top of the event card. 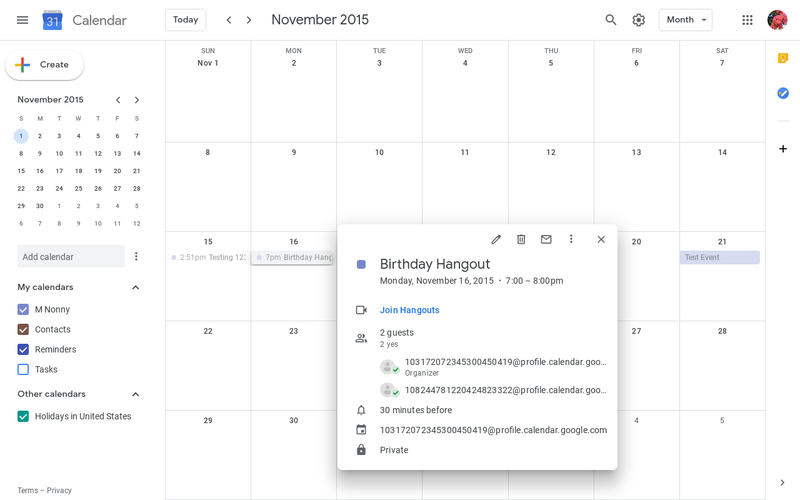 Google Calendar allows you to display birthdays of people in your Google Contacts. If you have a Google+ Profile, it also allowed you to choose to also display the birthdays of people in your Google+ Circles. 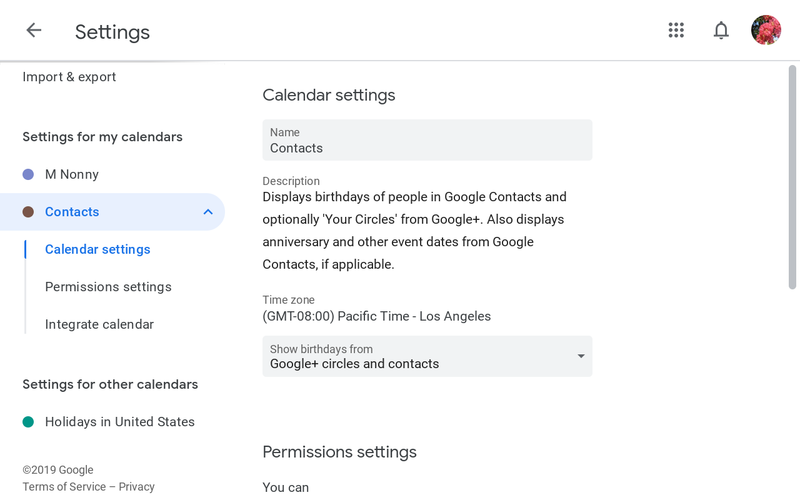 Now, only birthdays of people in your Google Contacts will be displayed on Google Calendar. That means that birthdays of some of your friends may disappear from your Calendar, if the birthday was added because they are in one of your Google+ Circles. 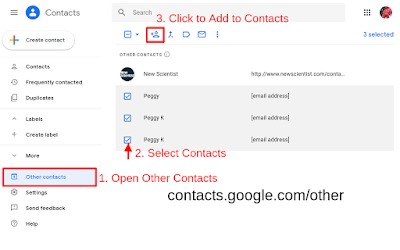 Make sure the folks you care about are in your Google Contacts at contacts.google.com . 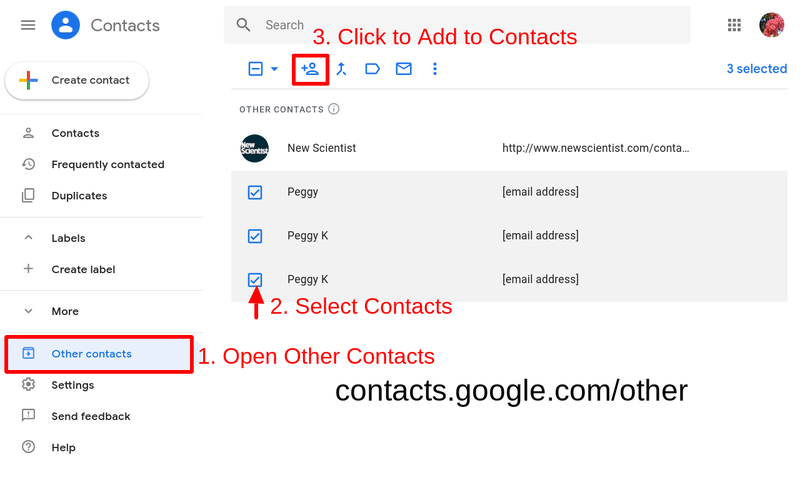 I think it's most likely the details about the person will be retained if you have their Google account email address added to the contact, so it's not just information from their Google+ Profile. 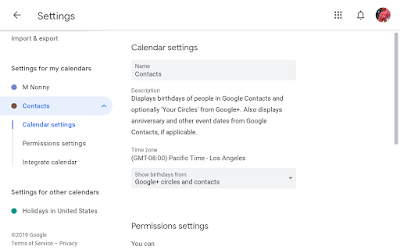 Your Contacts calendar may display "birthdays, anniversaries, and other event dates of people in Google Contacts."